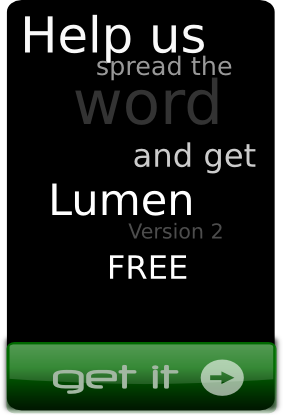 Your email address will be used to send you the Lumen license. 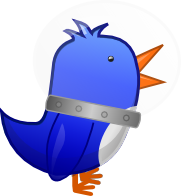 We will not sell your information. 3. 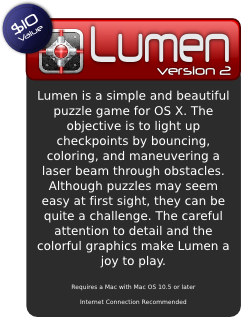 Wait to receive your Lumen license by e-mail!